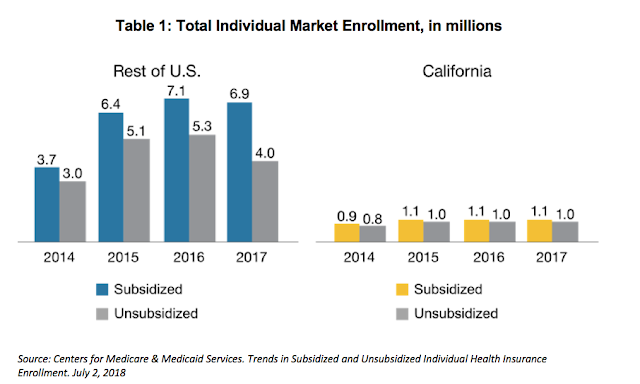 SACRAMENTO, Calif. — A new analysis shows that California continues to benefit from attracting a healthy mix of enrollees to its individual insurance market through significant investments made by Covered California in marketing and outreach. These investments have resulted in more-stable rates and enrollment. 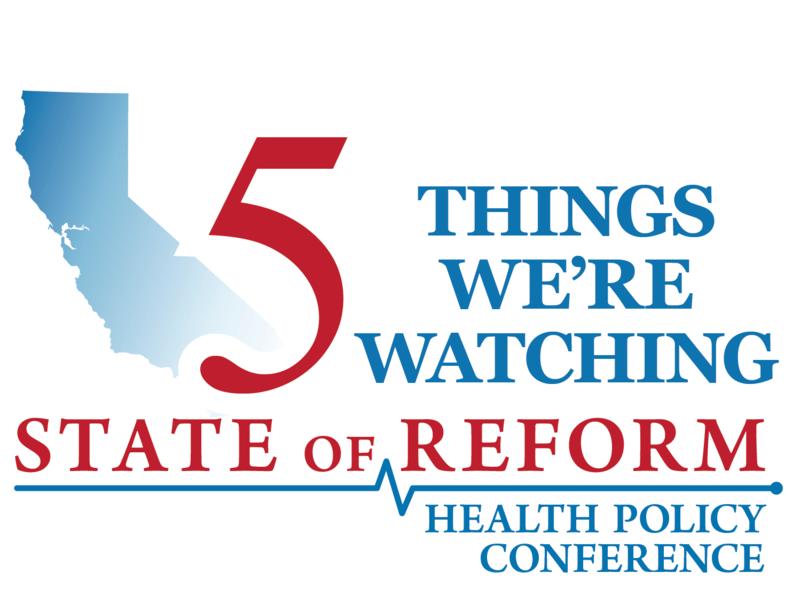 The health of California’s consumers is a critical element of the state’s overall stability and will play a significant role in informing Covered California’s rate negotiations for 2019, which determine the prices consumers will pay regardless of their receiving subsidies. 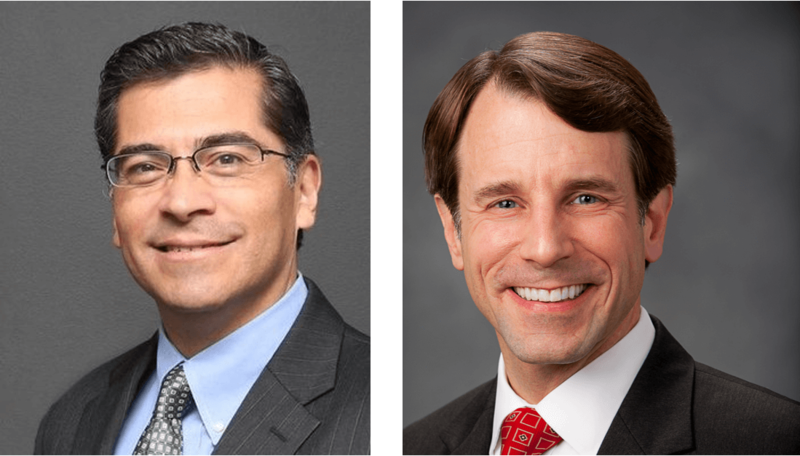 The study, titled “National vs. California Comparison: Detailed Data Help Explain the Risk Differences Which Drive Covered California’s Success,” was posted today on Health Affairs, a prominent website devoted to health policy and issues affecting health and health care. The analysis was conducted by Wakely, a nationally recognized health care actuarial consulting firm, along with Covered California’s chief actuary, John Bertko. Covered California’s risk scores are lower than the national average across every metal tier (Bronze, Silver, Gold and Platinum) for each of the three years examined. California’s off-exchange enrollment, where consumers enroll outside of Covered California but generally get the same products at the same prices as they would on-exchange but without the benefit of the federal tax subsidy, remained relatively constant from 2015 to 2017. The rest of the nation’s off-exchange enrollment decreased substantially during that same period. 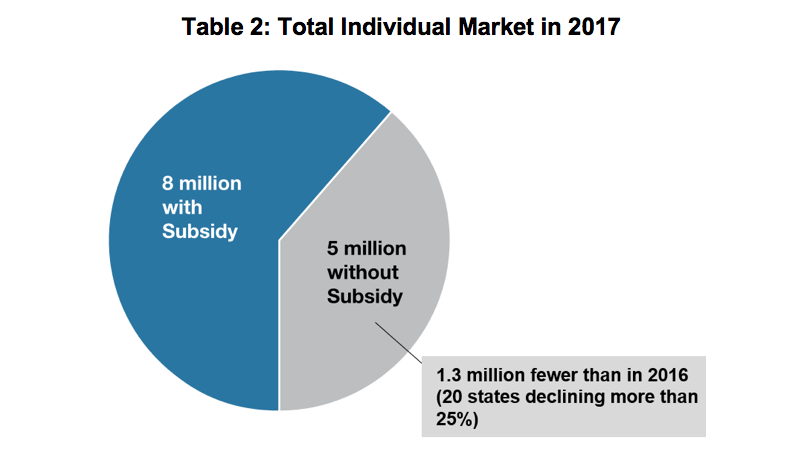 This decrease is important because off-exchange enrollees tend to be healthier than average, and these are individuals who do not have the federal tax credit to make coverage more affordable. California expanded its Medicaid program, known as Medi-Cal, and studies show that states that expanded Medicaid coverage have lower risk scores. States that established their own marketplace, such as Covered California, have lower risk scores than states that rely on the federal marketplace. Covered California and other state-based exchanges tend to invest more in marketing and outreach, which are critical to enrolling new consumers. Covered California’s patient-centered benefit designs, which are standard across plans in each metal tier, help reduce consumer confusion. Lee noted that for states supported by the federally facilitated marketplace, the higher risk scores and decrease in enrollment are likely to get worse with the federal administration’s decision to underinvest in marketing, which was reinforced with the recent cutback in outreach funding for the federal Navigator program. An estimated 13 million people are enrolled in the individual market across the country. Of those, approximately 5 million do not receive any financial help. A Covered California analysis found that most unsubsidized consumers are not high-income earners and have a median annual income of $75,000 (see Table 2). The most recent data shows that California’s uninsured rate fell to a record low of 6.8 percent at the end of 2017, down from 17 percent at the end of 2013 before coverage was available through the Affordable Care Act.